Re-visit the legendary and mega-hit animated theatrical feature on Blu-ray! 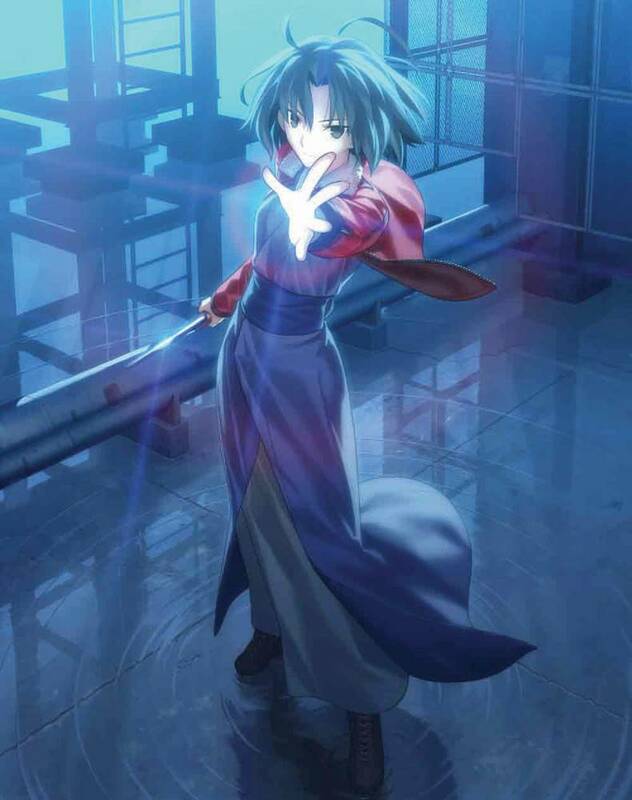 “the Garden of sinners” is a series of hit cult novels written by KINOKO NASU of TYPE-MOON (“Tsukihime -Lunar Legend-,” “Fate/stay night”) and published in the KODANSHA BOX series. The best-selling novel series has since been adapted into seven fully-animated theatrical films by one of the most renowned anime studios, ufotable (“Fate/Zero,” “Fate/stay night [Unlimited Blade Works]”). Each corresponding movie directly covers each of the original seven chapters. In Japan, the series of movies were released in theaters, beginning December 2007. Each successive release became a box office smash with record high attendance. 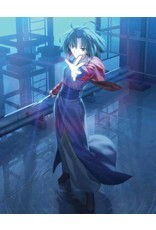 After lying in a coma for two years caused by a traffic accident, Shiki Ryougi awakens with amnesia. Inexplicably, she finds, in turn, that she has also obtained the “Mystic Eyes of Death Perception” in which she can see the invisible lines of mortality that hold every living and non-living thing together. Working for a small independent agency, Shiki attempts to unravel the baffling mystery behind a series of abnormal, horrifying incidents. Are they a foreshadowing that leads to something even more tragic and ominous? Things are not what they appear to be on the surface, but what dark revelations lie underneath? In this modern occult-action thriller, Shiki must tackle supernatural incidents with her special abilities while searching for her purpose for living.